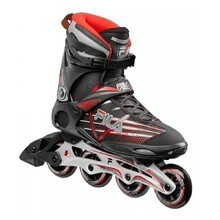 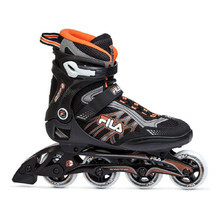 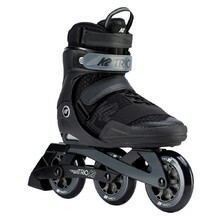 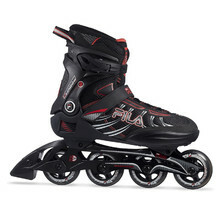 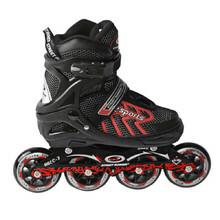 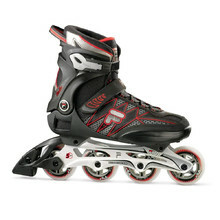 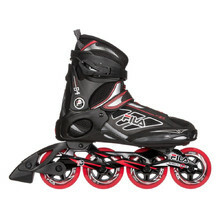 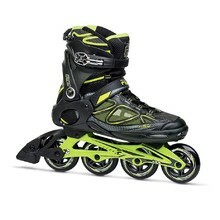 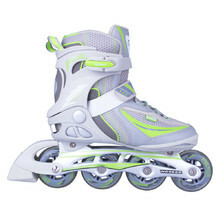 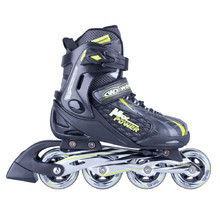 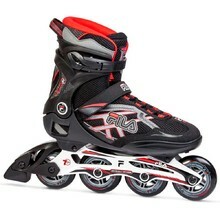 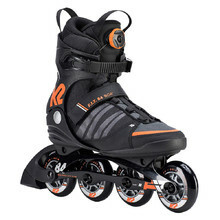 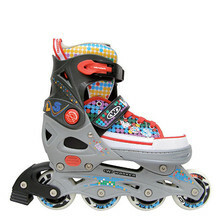 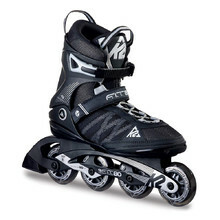 In the men’s fitness inline skates category, you’ll find a wide selection of skates for free and fitness skating. 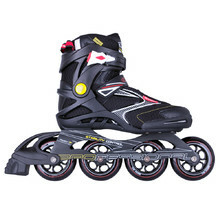 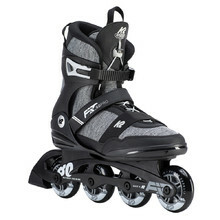 Men’s fitness inline skates are suitable for any type of skater, from complete beginners to professionals. 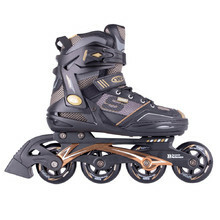 Fitness skates, CoolMax, aluminum chassis, MemoryFit.